through EduDrama®, a unique philosophy that entails learning within a positive and enjoyable environment, inspired by educators who are passionate about children, language and the arts. 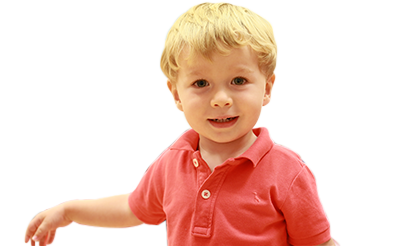 Age appropriate activities enable students to express ideas through voice, speech, language, music, movement, art, writing, performance, debate and visual media. Julia Gabriel Education Pte Ltd © 2019. Julia Gabriel Centre Bangkok is operated by Bright Star Learning Co., Ltd.